AIM National Conference would not be possible without the generosity of our sponsors and everyone at AIM would like to thank them for their support. Find out more about our sponsors for conference this year below to see how they can support your museum or heritage site. 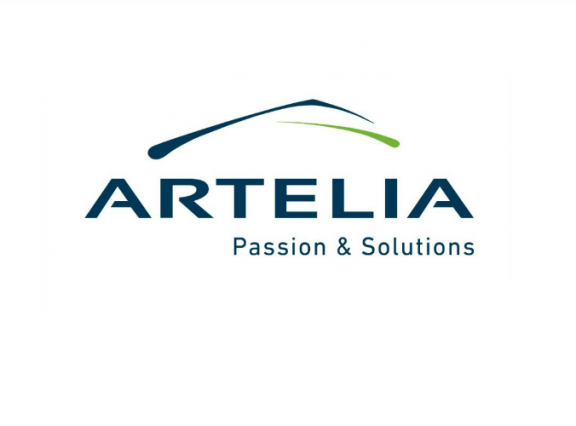 Artelia provides project and cost management services to museum and heritage clients across the UK. Our enthusiasm for working on heritage projects is coupled with a deep understanding of the practical elements of business cases, HLF funding applications, design, interpretation, conservation, construction, maintenance and management of museums, galleries and visitor attractions. We will help you make sure that your objectives are sound and meet the expectations of funders and bring together and co-ordinate the multiple stakeholders needed to make your project a vibrant and sustainable success.